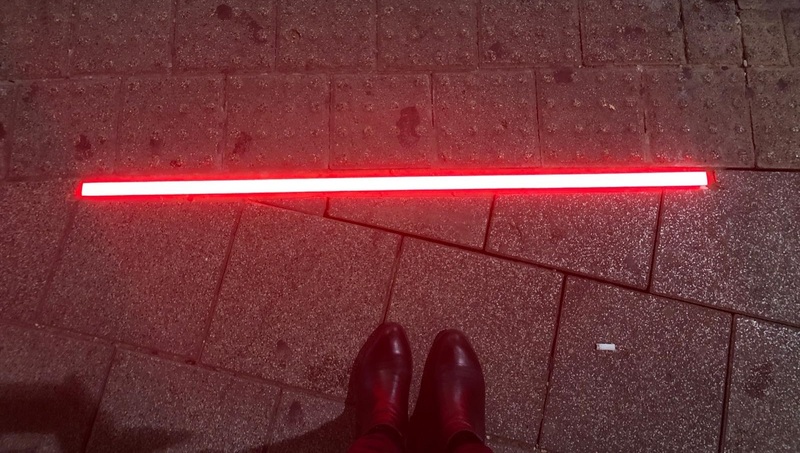 LED strips on pavement edges in Tel Aviv, and 3D crosswalks in Ashkelon, alert thoroughly engrossed pedestrian phone users and distracted drivers. Two Israeli cities are experimenting with creative ways to keep pedestrians safe amid concerns that texting or talking on a smartphone while driving or walking may be contributing to a rise in pedestrian casualties as noted in a recent report from the Governors Highway Safety Association in the United States. According to the Or Yarok (Green Light) Association for Safer Driving in Israel, 79 percent of pedestrian injuries occur in crosswalks. 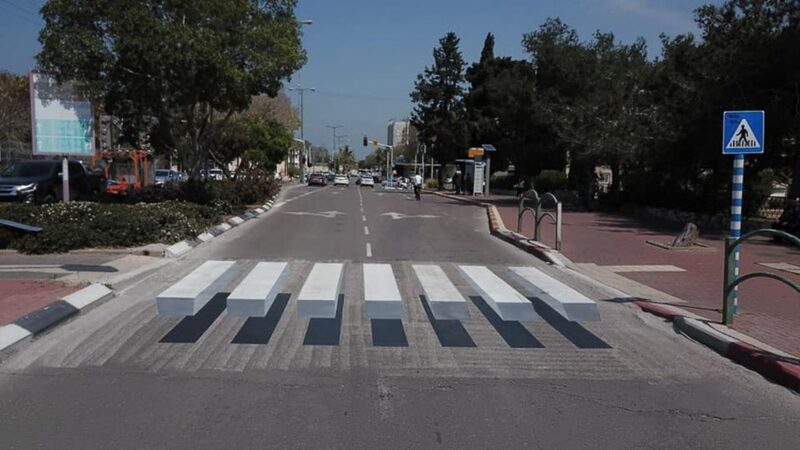 The southern city of Ashkelon has painted a “three-dimensional” pedestrian crossing, the first of its kind in Israel, on busy HaHistadrut Street. The attention-catching lines are an optical illusion using color and shadows, intended to cause drivers to slow down as they approach. 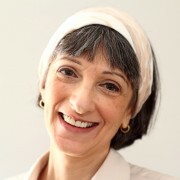 “I believe that with the innovative solution we brought to the city, we will see fewer accidents and less casualties,” said Ashkelon Mayor Tomer Glam. 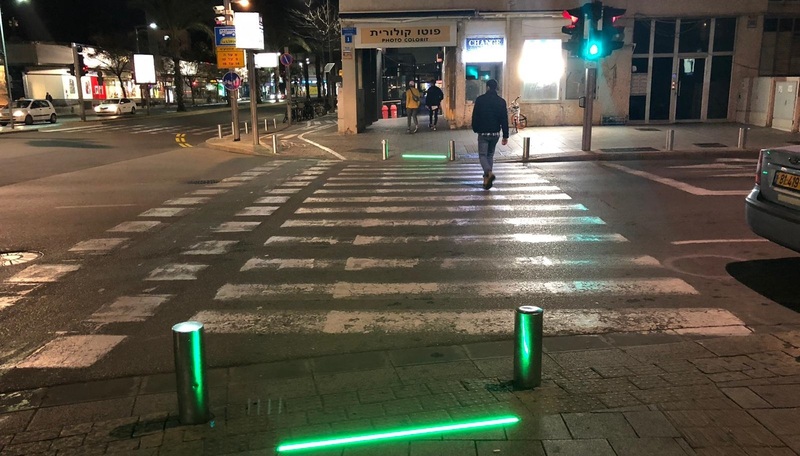 The city of Tel Aviv-Yafo has decided to battle all the “smartphone zombies” roaming its streets in a rather fun and glowing way by installing Israel’s first LED light strips at a pedestrian crossing opposite the municipal complex. The light strips, connected to existing traffic lights, are installed at pavement edges and change color to red and green at the same time as their more traditional counterparts. This floor lighting is hoped to prevent even the most avid texting pedestrians from crossing the road at a red light and keep them safe. 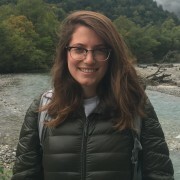 While Israelis are notoriously attached to their phones, this smartphone zombie phenomenon is not limited to the Holy Land – walk in any major city across the world, and you’re likely to get bumped by a person completely absorbed in a screen. Tel Aviv joins cities in Europe, Singapore and Australia that operate similar lighting strategies at crosswalks, while Ashkelon is following a strategy first tried in India three years ago.